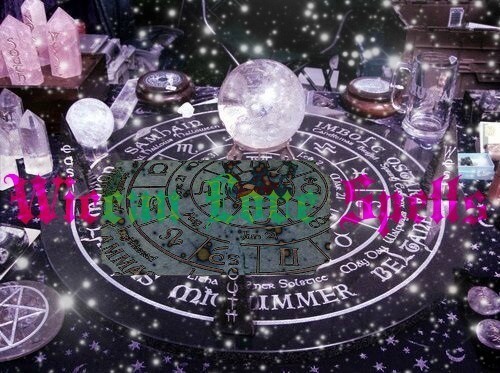 Casting spells with spell candles is one of the most traditional and easiest ways to cast spells. 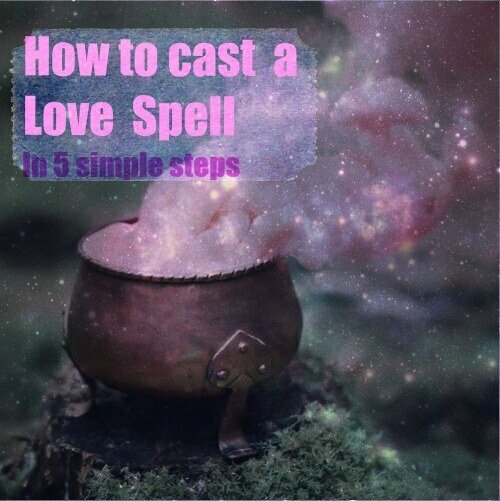 When it comes to love spells, candles play an important role as their colours, scents and even the herbs that are involved in their production can affect the outcome of a spell. Spell candles come in different sizes and forms: Factors like the size of the candle, colour or the interpretation of it’s flame may provide you with further details on the spell and the people involved, some people also “read” candles and their meaning by the flame and resulting smoke, if the smoke is dense and strong in colour chances are the energy involved in the spell is rather negative than positive, a clean smoke and a steady, calm flame, indicate harmony and a possible positive outcome of the situation. 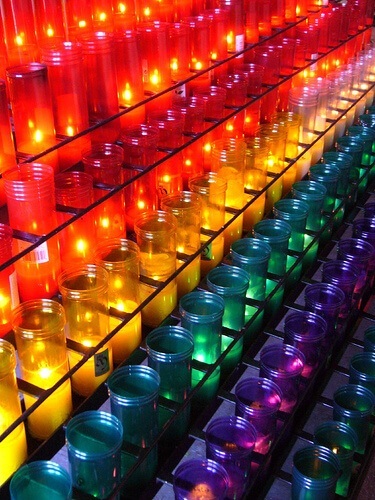 Candles have always had a prominent place in all sorts of rituals and ceremonies from various religions. However, the meaning of candle colours while using spell candles is a special aspect to consider when you wonder how to cast spells with them. 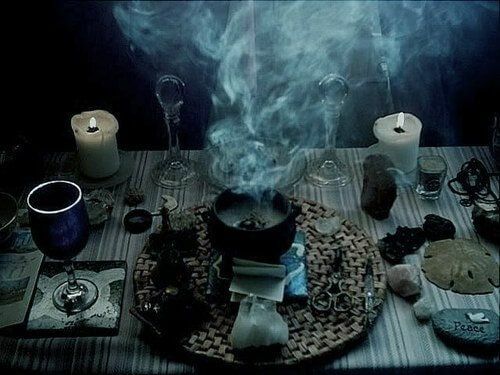 The subjects and beliefs that give the candles for spells a special power in the energy flow are endless, making them an element that never fails to be present in all kinds of rituals, ceremonies and spells. 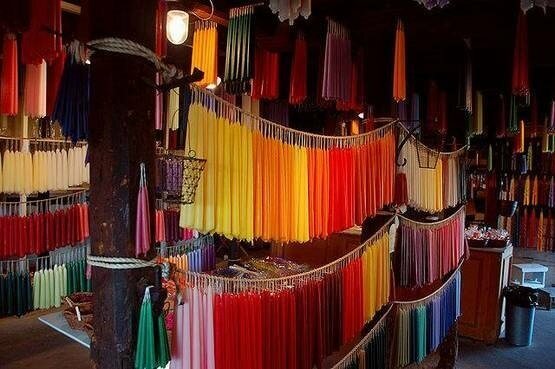 However, much of their effectiveness is associated with their specific colour and there are certain rules to show the colour of the candle that is most suitable to use in certain spells and rituals. That way, spells with candles are aimed at attracting good energy and driving away bad energy in many areas of daily life. As you can see in the list of colours below, the meaning of the candle colours is related to their ability to attract positive vibrations, in order to help us achieve certain purposes. Yellow: yellow candles are the most appropriate in the search for success in business, used in moorings to increase the flow of wealth and money. Orange: the colour of joy, happiness and vitality, which is why the use of candles of this colour will allow you to achieve an accomplishment of any kind. Blue: if you need inspiration and serenity, blue candles are the ones you should use in your moorings and rituals. Red: the colour is associated with love, passion and health, hence the candles of this colour are the ones chosen for love spells. White:associated with purity, protection and peace, and the preferred colour in moorings for protection. Green: the colour of nature, attracts growth, prosperity, abundance and balance in all things. Combined with other colours, its powers get stronger. Violet: linked to sacrifice, piety and perseverance. Purple: ideal if you are seeking money and fame. Black: If you light a black candle along with a white one, you will turn away all bad energy. If you want to attract love, there are different rituals and love spells that can help you do so. Although there are many spells for finding love, on this occasion we are bringing you the candle rituals, very simple and easy to perform. 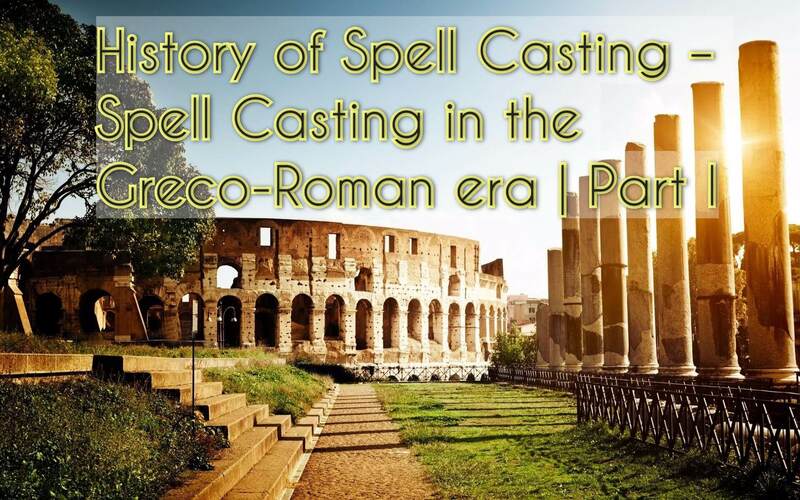 Spell Candles have been used since ancient times not only for lighting, but also in the performance of different rituals, such as the rituals for finding a job or for increasing self-esteem, and also to find love. Spell Candles have different meanings, so in this case we will use red candles. 1 Euro coin, or dollar or the currency of your country. 1 small bag made with red fabric. 1 piece of red ribbon (2 cm wide). Grease the candle with olive oil and light it, putting the coinnext to it. Put the rue leavesin the red bag. Seal it up with the ribbon, giving it two knots, one for you and one for the love you wish to find. Place the bag close to your heart and say out loud, as you think about the person you love: “As this candle burns, so burns my heart for (say the name of your love), the one I want to be mine and to be by my side forever, with satisfaction and happiness”. Let the candle burn to the end, grab the bag and the coin and put it in your handbag or pocket until you find the love you are looking for. Bury the candle remainsin a flowerpot or garden. 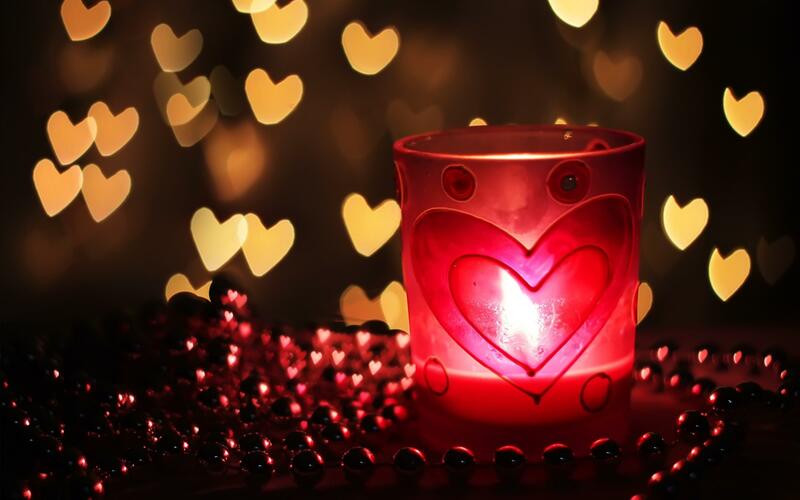 Although these candle rituals for love can be effective, you must also consider your own seduction weapons, which can help you to win that special person’s heart, as well as being honest with their feelings.